Barcodes will be printed on Thursday and out to buildings by Friday. Remember you can still check out without your barcode list! Reminder that the Database/Golden Sower purchase survey is due August 21. The joint conference of the Nebraska Library Association and the Nebraska School Librarians Association is set for October 14-16 at the Cornhusker in Lincoln, Nebraska. Keynote speakers will be Terri Grief, immediate past president of the American Association of School Librarians on Thursday and Sari Feldman, American Library Association president on Friday's. Preconference sessions include a half day workshop on augmented reality in the library, a session on reaching teens through graphic novels. In addition, Jennifer Nielson, author of The False Prince, and Alan Gratz, author of Prisoner B-3087, will be there in person to receive their Golden Sower awards on Friday morning. All this and more awaits you at your state conference. 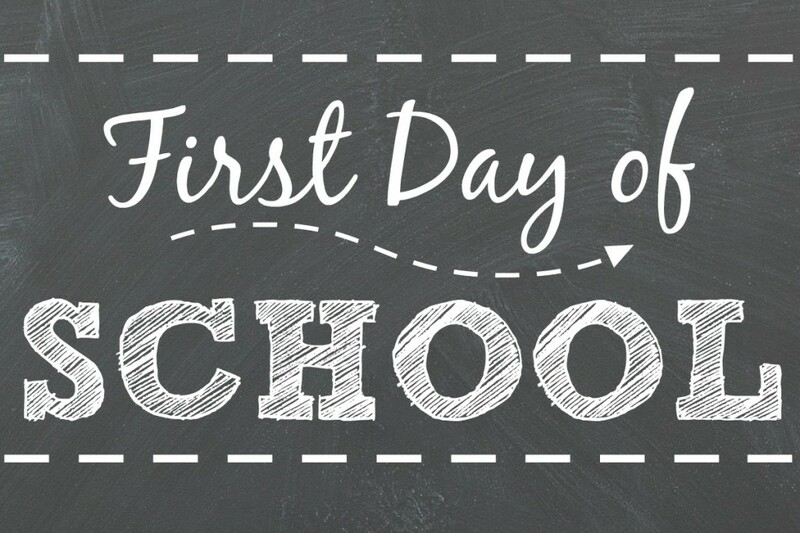 Now is the time to start talking to your school administrator about attending one or both days! The Kearney (NE) Public Schools’ Elementary Librarian team developed the Library Challenge, which is used by all the Elementary Schools in the District. Stop students’ eyes from glazing over with this innovative Library Challenge. Students work in teams to answer research questions faster than their classmates’ teams. 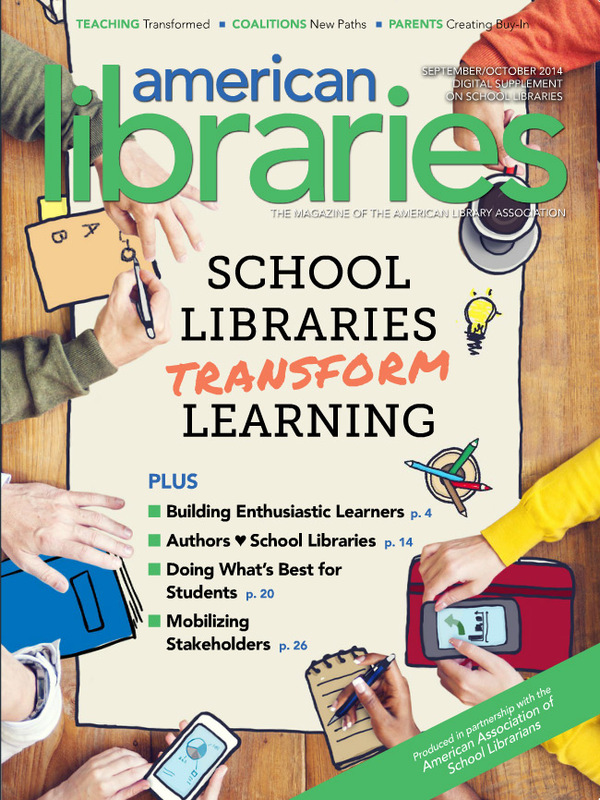 Learn how hands-on challenges motivate students to find answers using all the tools available in the library. Children learn by doing to integrate skills into their own lives. Learning isn't always quiet! "Do Kids Even Use the Library Anymore?"